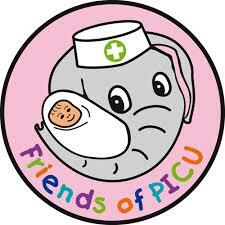 We are delighted to announce that we will be fundraising in partnership with the wonderful Friends of PICU to purchase a specialist bed for young children in the Paediatric Intensive Care Unit at Southampton University Hospital. 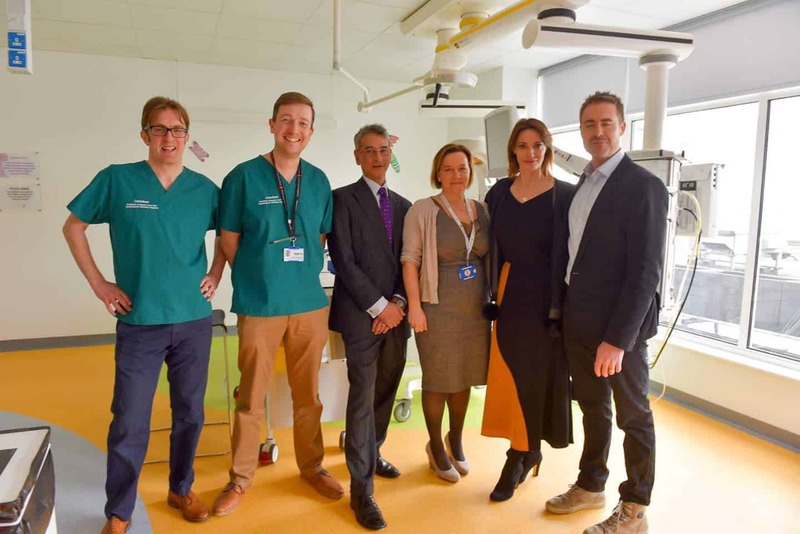 The bed (the Horizon Cot 400) will make an enormous difference to the medical team at Southampton Hospital in their care of critically ill children. 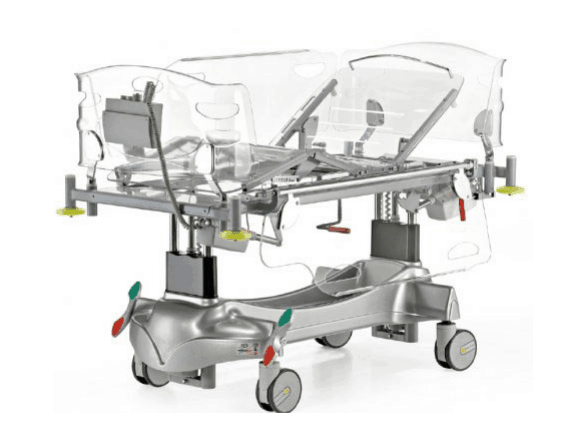 The bed has transparent cot sides rather than rails, making the child visible to staff at all times, and can be raised vertically to elevate the patient, minimising the use of extra pillows which can sometimes interfere with medical equipment and visibility of the child. The Horizon Cot also has in-built X-ray and weighing and measuring facilities so that information needed for monitoring, diagnosis and treatment is available immediately without having to move the child. 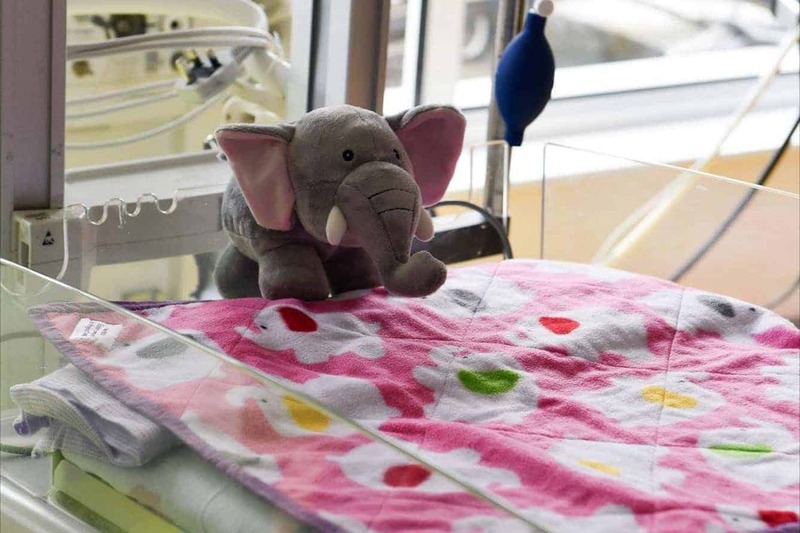 A smaller version of this equipment is currently in use at the Paediatric Intensive Care Unit, but the medical staff need this same quality of bed for their slightly older yet still very young children. We are hoping that with your help, we, alongside Friends of PICU can raise the money to be able to purchase these beds for the department. Each bed costs just under £10,000 and there are many ways in which you can support this appeal. DONATE NOW and support this and our other fundraising projects. Find out more about how to GET INVOLVED or come along to one of our fundraising events in 2019. 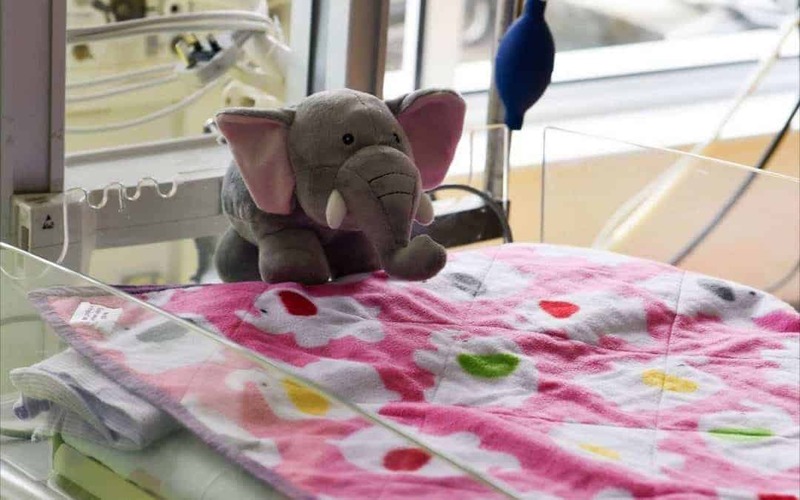 The Murray Parish Trust has been raising money for Children’s Emergency Care since 2014, specifically raising money towards a brand new bed bay in the PICU which opened in 2017, a specialist gurney for use on the Children’s Air Ambulance, funding a Counsellor for families affected by trauma and most recently reaching a huge £2 million goal with Southampton Hospital Charity that has facilitated the build of a brand new state of the art Children’s Emergency and Trauma Department at Southampton Hospital which cares for Children from 8 Counties and the Channel Islands.